Sam is the principal at Kenny’s Creek Angus. A butcher by trade, Sam runs his own beef export business, KC Natural. Sam’s regular trips to China give insight into the current trends in the international beef industry. 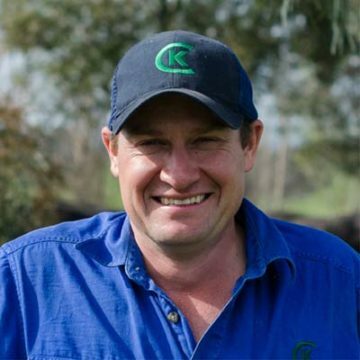 Sam brings his knowledge of livestock, processing, sales, finances and client services to Kenny’s Creek. Nick, the senior Burton Taylor, is the founder of Kenny’s Creek Angus. 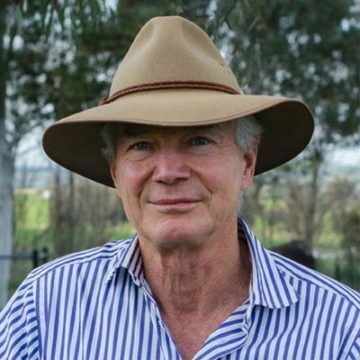 Nick started the Angus stud over 25 years ago with a key focus on production efficiency and quality genetics. Nick remains active on multiple company boards, bringing vast experience and industry knowledge to the operations at Kenny’s Creek. 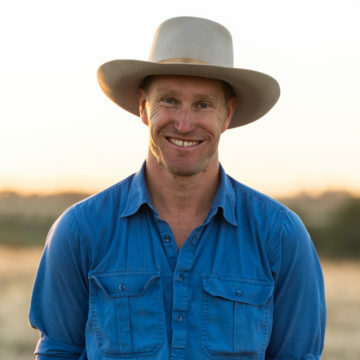 Ben is the manager of Breakfast Creek Station, the base of our heifer breeding program and commercial female herd. Ben’s consistent hard work and dedication can be seen in the healthy pastures and good cattle management at Breakfast Creek. Luke is the stud manager of Kenny’s Creek at “Hillgrove” Boorowa. He is responsible for breeding Angus cattle that are quiet, fertile and have the potential to improve the genetic merit of clients’ herds. Luke directs daily stud operations and is instrumental in preparing bulls for the Kenny’s Creek Annual Spring Sale. Mark is the manager of Bellevue and Nychum Station in far North Queensland. 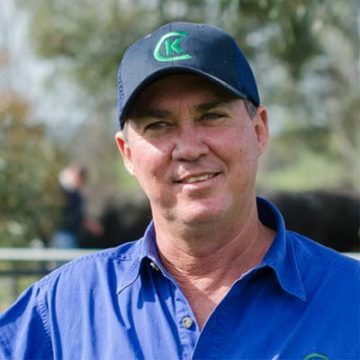 Mark has broad northern pastoral experience and is responsible for our breeding programs in Queensland. These programs consist of using Kenny’s Creek Angus bulls to produce quality and practical Brangus cattle.